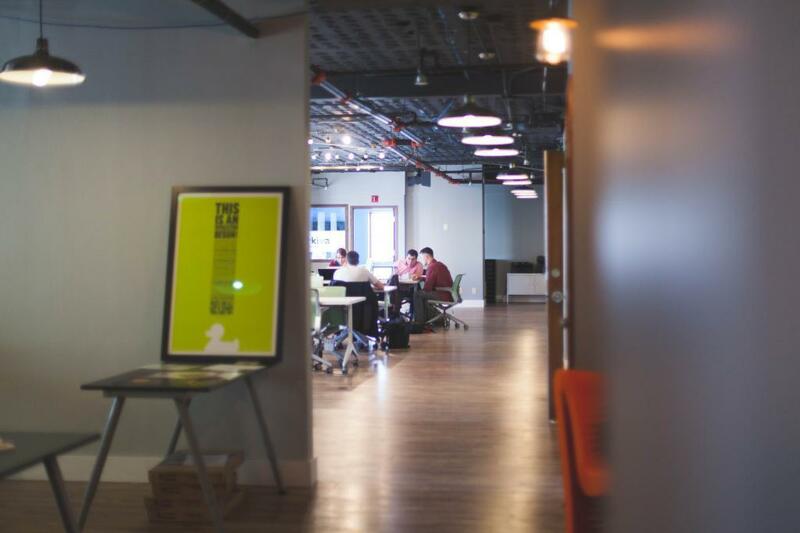 At Twenty Over Ten, we are fortunate to have the opportunity to work with so many wonderful clients on a daily basis. 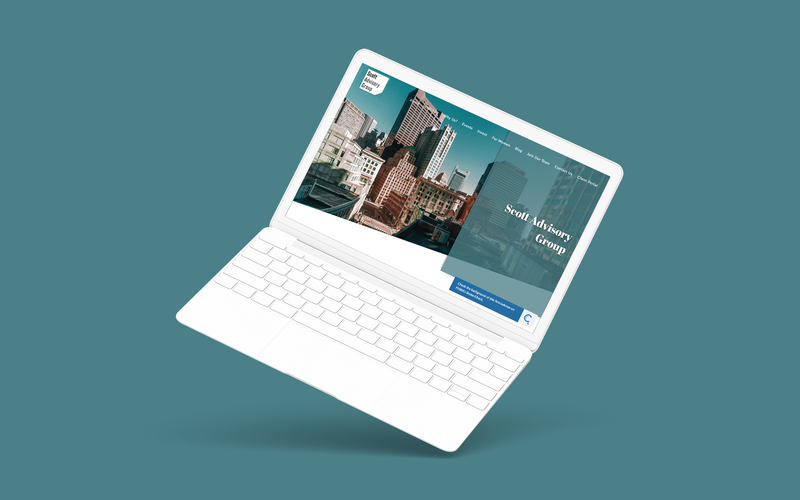 Whenever we take another website live, we like to have chats with our clients to see how their new site is performing and gain valuable insight to fine-tune our process. This week, we got to speak with Jessica Scott and Samantha Scott, co-founders at Scott Advisory Group. As a family business, they value meaningful contribution to their community and are proud of their solid history of advising families and businesses. 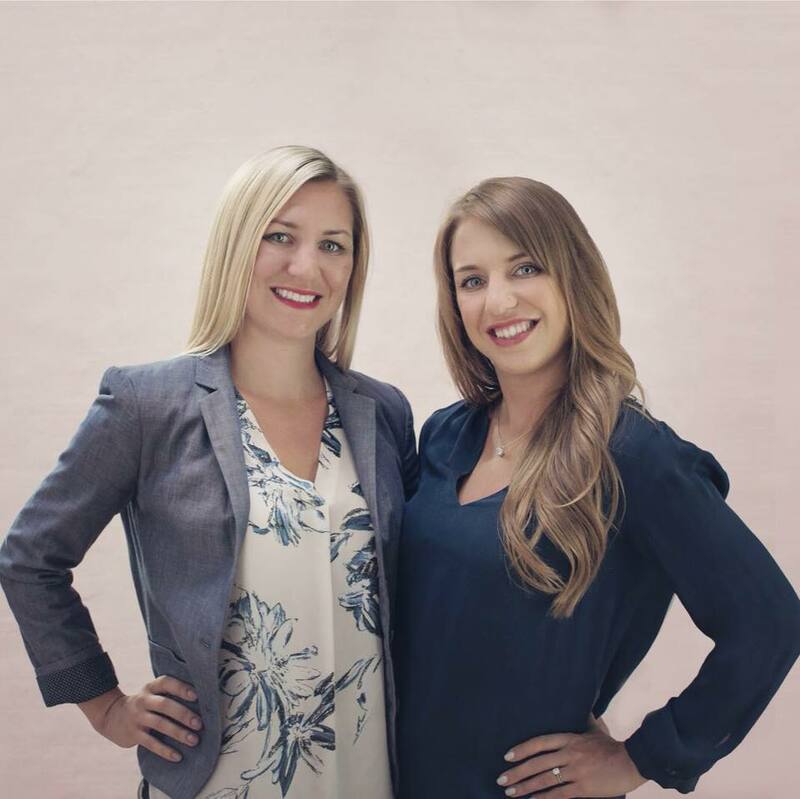 As a female-led business, Jessica and Samantha pride themselves on the connections they continuously nurture with women investors. Tell us about Scott Advisory Group, and how you got your start. 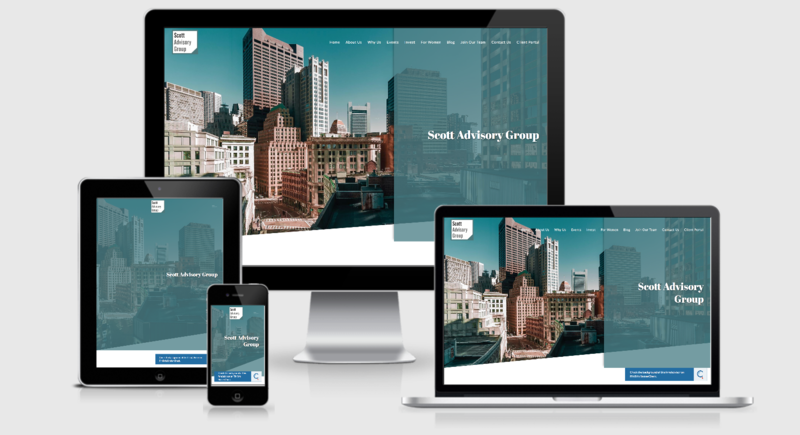 Scott Advisory Group is a full service financial planning and investment firm located outside of Boston and servicing clients nationwide. Our grandfather got started in the Investment Advisory business in the ’60s and our dad, in the ’80s. As third generation financial advisors, we are proud to continue our family’s story. This year we both got our Series 24 licenses, allowing us to supervise and hire other financial advisors. 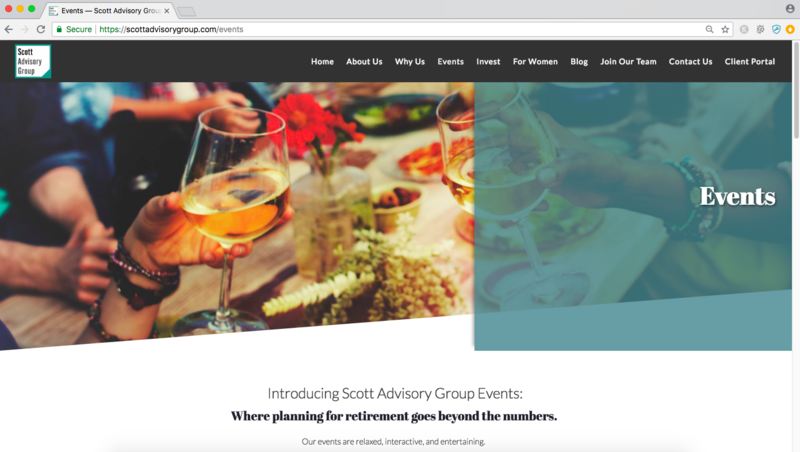 With our new entitlement, we co-founded Scott Advisory Group. Our father remains part of our team today and we plan to carry on the family’s legacy even after he retires. 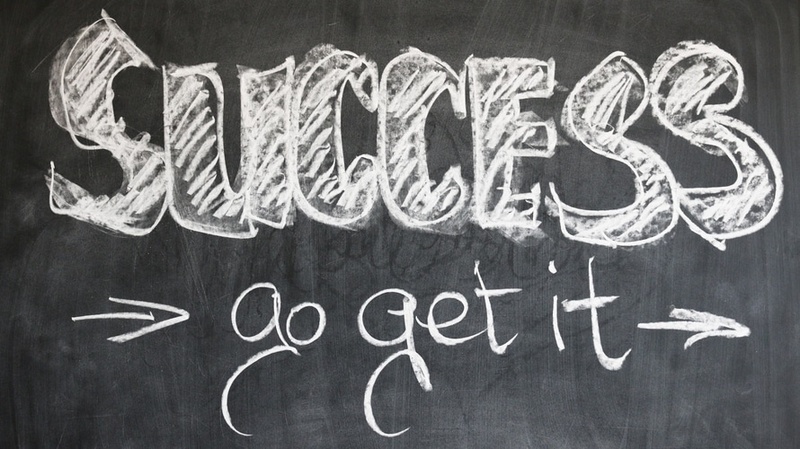 As a family business, what has it been like to work so closely with your family and how does that keep you motivated? Working together as sisters is awesome! We are best friends and business partners so we’re always together whether it’s at the office, after work, or on the weekends. Often times our business and personal lives overlap and we love that. Every year our Broker Dealer hosts educational and networking conferences for their financial advisors in different states across the country. We always travel together and our dad (and OSJ) often comes with us. This year, the annual Connect Ed conference is being held in Anaheim, CA and we plan to fly out a few days early to take a coastal drive together before the conference begins. We’ll spend our time exploring, laughing, and brainstorming business ideas. It’s business and pleasure at its finest! What is one tool you cannot live without during your workday? Definitely our iPhones! We meet with clients outside of the office a lot, so having access to email, phone, and internet is a life saver. We are always connected whether we’re out to lunch or at the airport. If we could call our assistant, Soosan, a “tool” without offending her, she’d be the one tool we couldn’t live without! She does everything for us from taking client calls, customer service, and office administration. As a firm that specializes in finances for women, tell us about how you found your sweet spot in working with this niche? As young women in an industry that is largely dominated by men, we couldn’t help but stand out from the crowd. Some of our clients had reached out to us specifically because they wanted to work with a female financial advisor. 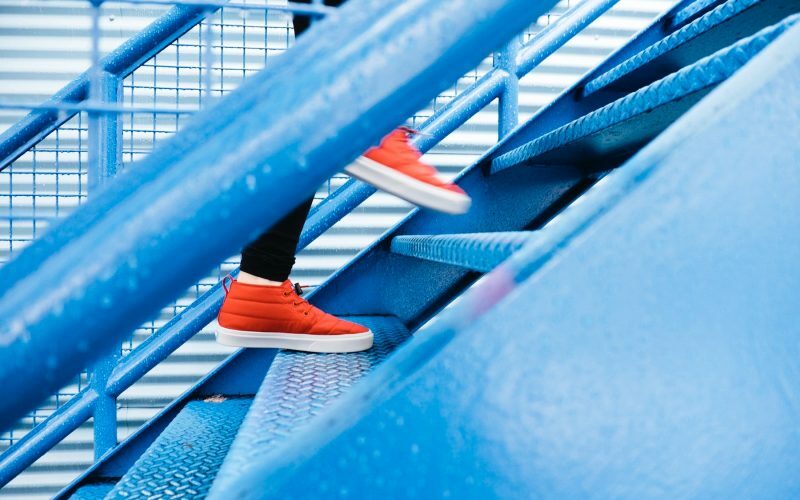 We quickly learned that there was something missing in the investment word — and that was women advisors offering compassionate advice with a down-to-earth approach. We wanted to fill that gap. We now host events just for women, which have been very successful. We serve wine and food and no questions are off the table. It’s amazing how women open up when they’re surrounded only by other women. Conversations flow, friends are made, and nobody judges. It’s so much fun and very productive! As a business that has other websites, can you share how the design process and the usability of your new Twenty Over Ten website compares to your other sites and providers? ScottAdvisoryGroup.com is our third website. Working with Twenty Over Ten during the design process was great. With other providers, we had to do all the work from writing every single word to choosing every image. We loved that we could share our ideas with the design team and see them come to life in ways we couldn’t have imagined on our own. You worked with both our design and copywriting teams to build your dream site. Tell us more about your experience – did you find the collaboration helpful? Having both designers and writing professionals work together on our website was ideal. It allowed our site to have well written content laid out beautifully on each page and look great on each page. We told each side what we wanted and they collaborated to make it come together seamlessly. If you could pick one favorite feature from your new website what would it be? We love how easy it is to edit. Our past sites had admin pages that were difficult to navigate and impossible to figure out. Twenty over Ten has a user-friendly portal that puts us in charge of our own website. Since we host events often and write blogs, we need to update the site a lot, so this is very important to us. 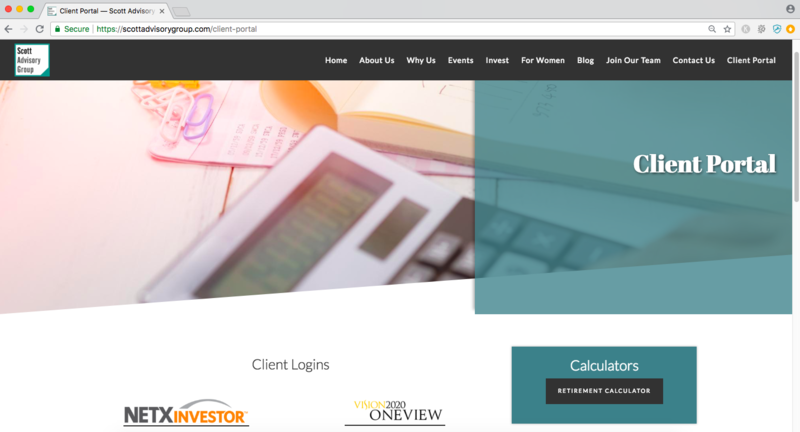 We also love our client portal page to give our clients easy access to their accounts! What would you say was the hardest part about launching a new website that no one prepared you for? The wait! Although we launched our site relatively quickly in only two and half months from the starting point, we anxiously awaited its launch everyday. It was cool that we were able to see the progress step by step, which other providers did not offer. Each time we got a draft from the designer, we just wanted to make it live. We were so proud of it and excited to share it, that waiting for our finished product was tough! What one piece of advice would you share with other advisors who are considering a website redesign? Definitely look into Twenty over Ten! Hire their copywriters and let them turn your background into an interesting story. Clients want to get to know you — not just your services. Share what sets you apart and highlight this on your website.